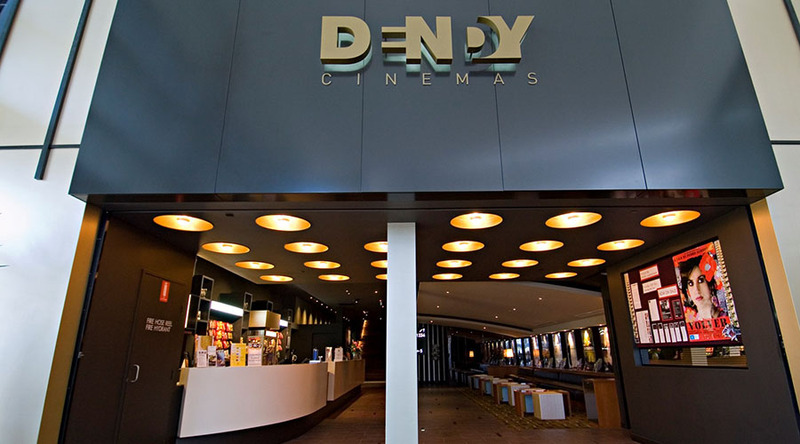 modmove | $8 Movie Tickets at Dendy Portside! $8 Movie Tickets at Dendy Portside! Dendy Portside are offering $8 movie tickets until Wednesday 27 March, available exclusively online. The bargain tickets are just in time for a string of great new releases including, Hotel Mumbai and the charming Swimming With Men. Plus, a favourite for all the age groups, The Lego Movie 2! Book your tickets online at www.dendy.com.au. There’s more to love at Dendy. Terms & Conditions: $8 movie tickets are valid for sessions on Thursday 21 March through to Wednesday 27 March exclusively. Not valid in conjunction with any other offer and not valid on special previews, screening events or Dendy Arts. Offer valid online only. $1.50 per ticket booking fee applies for online bookings.